The likes of Tom Hanks, Leonardo Dicaprio, and Meryl Streep all had to start somewhere. Whether you want to be the next Oscar winner, or simply just want to have a little fun and self-discovery, Singapore has got your back. With the rise of the art scene in our little city, it has become too easy to find a class to learn a thing or two on improvisation, or how to properly execute that rift from your favourite musical. 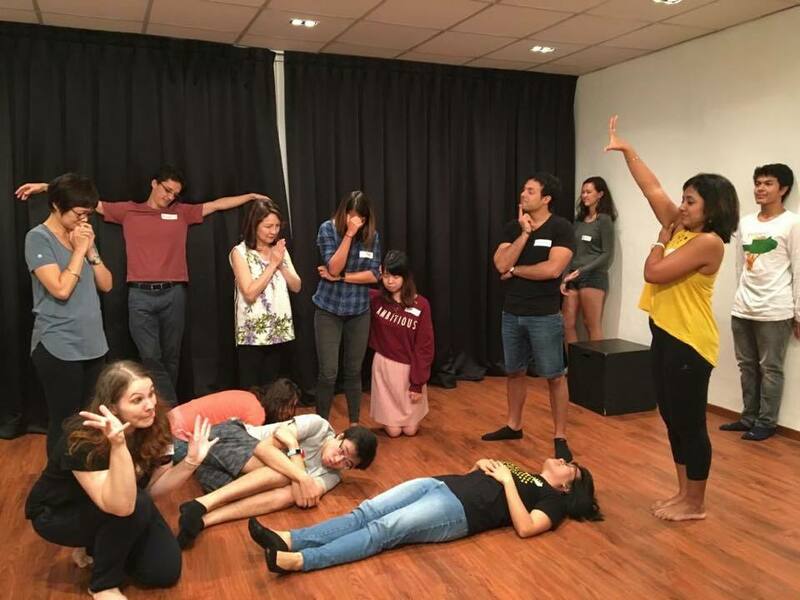 Here is our round-up of the best acting classes and workshops in Singapore. 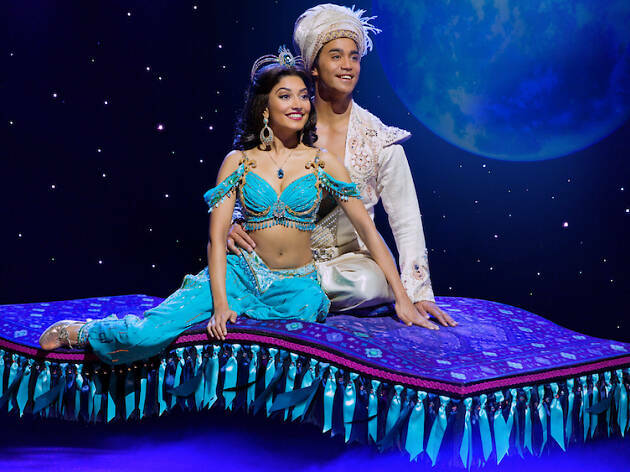 After all, we could all do with a little bit of drama in our lives. HCAC believes that individuals who are able to understand themselves are happier, more fulfilled, and capable of making the world a better place. 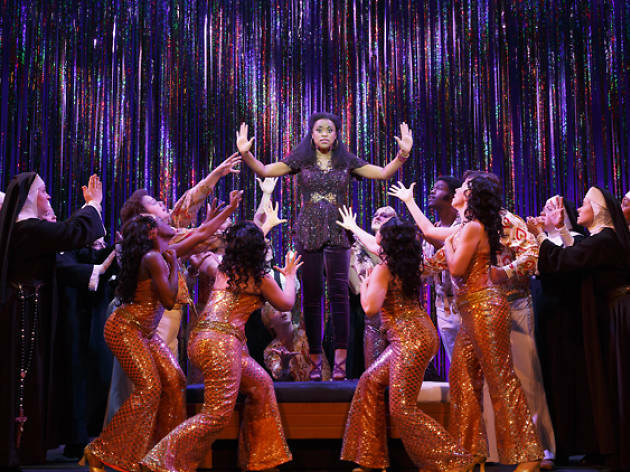 Hence, with a focus on Method Acting, a technique in theatre mostly associated with theatre practitioner Lee Strasberg (1901-1982), HCAC aims to help unleash the raw talent that resides in its students, while allowing them to discover their own authenticity through expression and reflection – as well as goofs and giggles. Whether you’re an actor or someone willing to step out of your comfort zone, there is definitely a class to satisfy your dramatic passion. 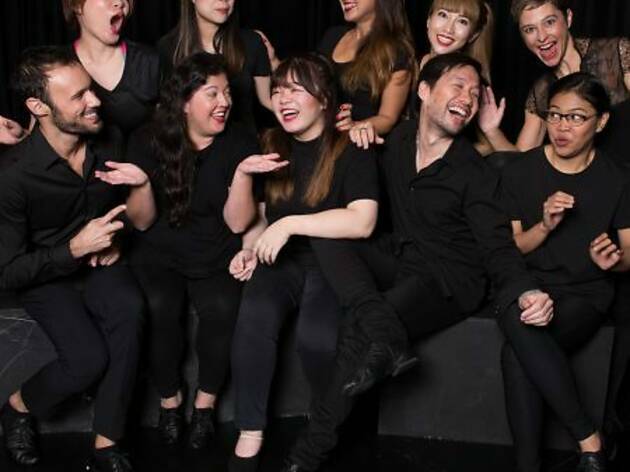 HCAC offers classes for beginners, such as Fundamentals of Acting – a three-hour workshop, as well as courses for more advanced performers like Comedic Improvisation, Commedia Dell’Art, and many more. 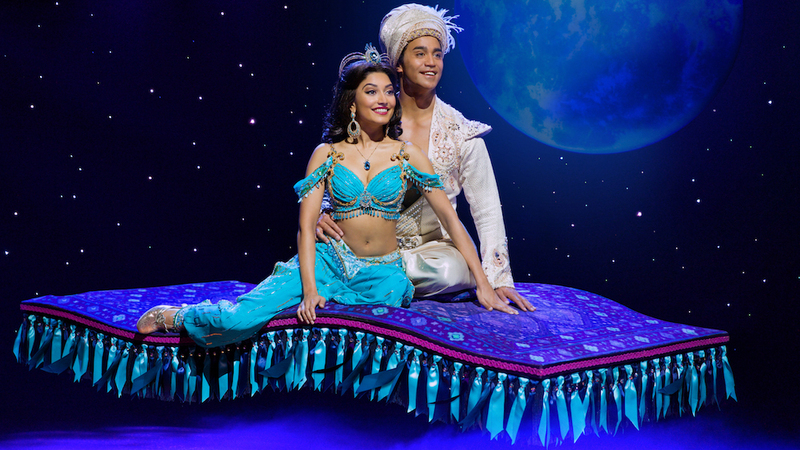 The unexpected are always the best – and often times the funniest. 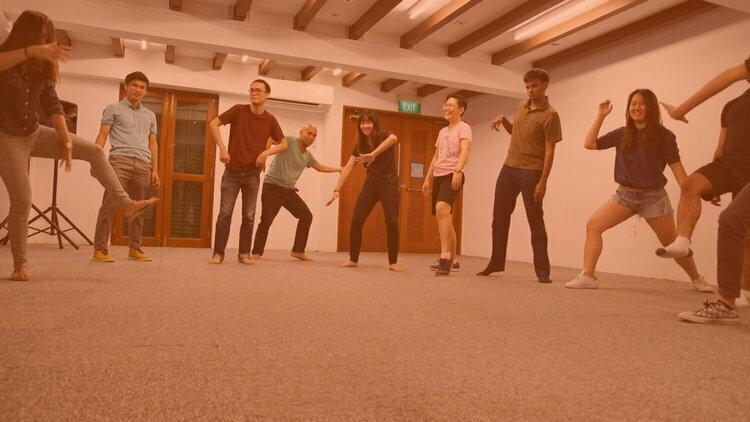 At The Improv Company, you’ll be sure to have a good chuckle from thinking on your feet, while developing skills in spontaneity and open-mindedness. 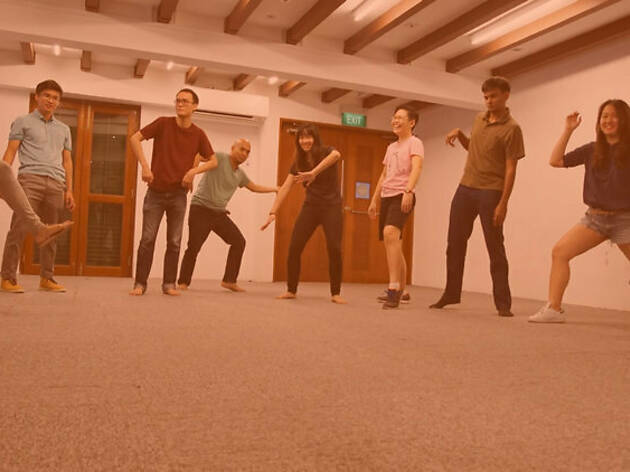 This theatre company, founded by an improvisation troupe from NUS, aims to expand and develop improvisation in Singapore by nurturing professional-quality talents with classes both for those who are new to the technique and experienced performers aiming to refine their skill. Beginner classes are as cheap as $15, while the more advance classes range from $150-$300. No time to think, sign up now! 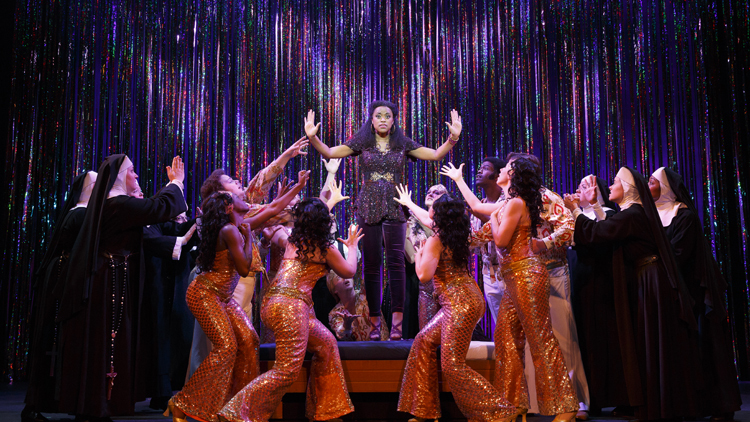 Admit it… you’ve tried belting the scores of Phantom of the Opera, The Lion King, or Wicked during one of your diva-filled showers before. So, why waste your talent there? Sign-up at Singapore’s only dedicated Musical Theatre academy, Sing’Theatre, for top-level Musical Theatre training and a stage your voice deserves. 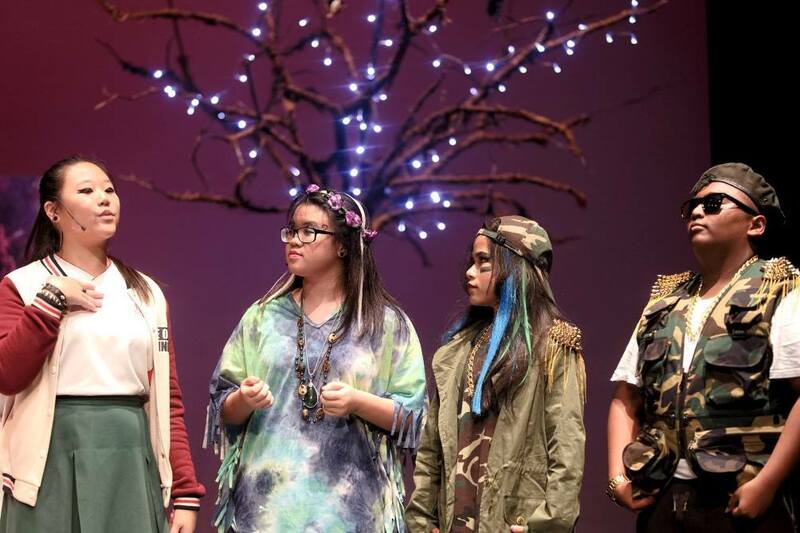 With the focus of being a platform that uses music and theatre as a medium to inspire and shape a better future for the Singaporean society – producing musical revues and shows that open relevant social dialogue, classes for both children ($350-$650 depending on age) and adults (499-600 depending on style) are available. 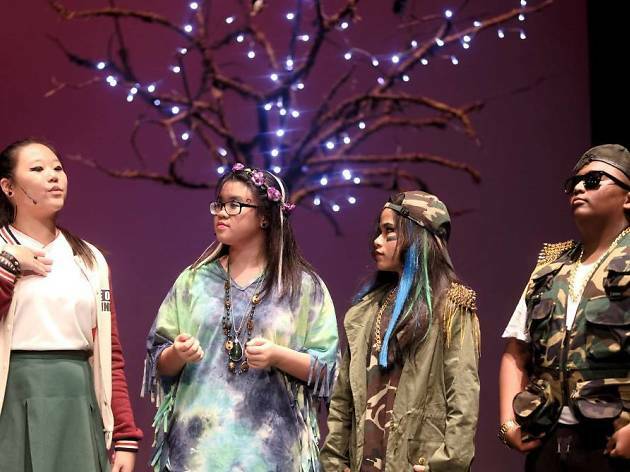 As Singapore’s leading art company for the young, Act 3 provides our dearest little performers with a platform to properly develop not just their acting and expressing ability, but their emotional maturity and social awareness as well. 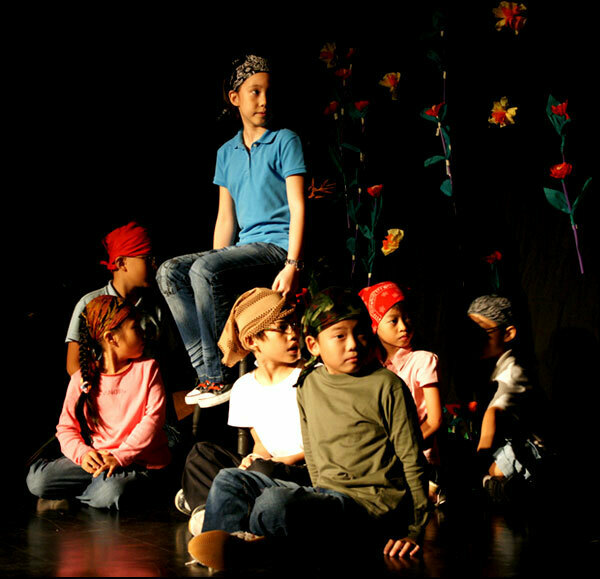 Taking students as young as 18 months old, it aims to teach children skills, such as the importance of communication, versatility, and taking risks, through theatre games and experiences it has in store for them. 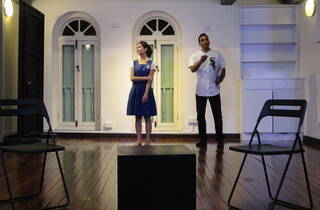 Act 3’s Drama Academy offers classes for 18 month-olds to 11 year-olds for $280, and 12 year-olds to teens for $450. 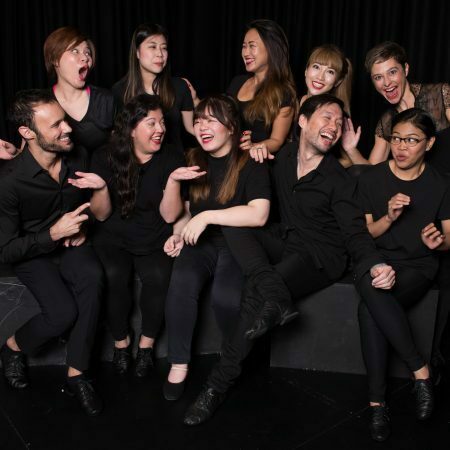 Recognized as an incubator for aspiring and developing young artists and practitioners, Bud Theatre Company acts as the helping hand for young theatre graduates who are eager or interested in pursuing theatre as a career for their endeavors. 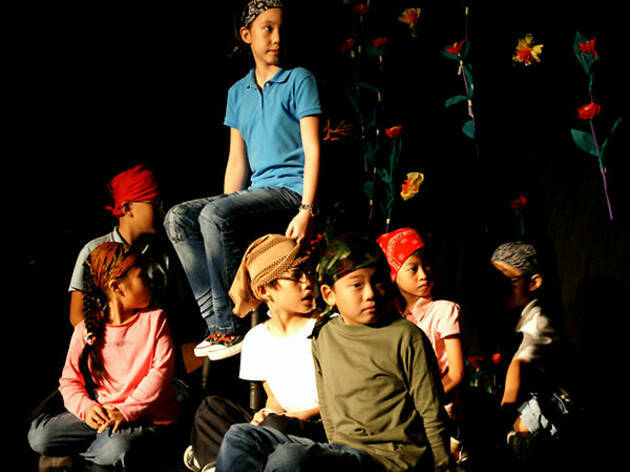 Offering classes for performers to practice their craft and refine their skills, the Bud’s Youth Theatre (BYT) has an audition-based entry consisting of a short interview and a presentation of a monologue.